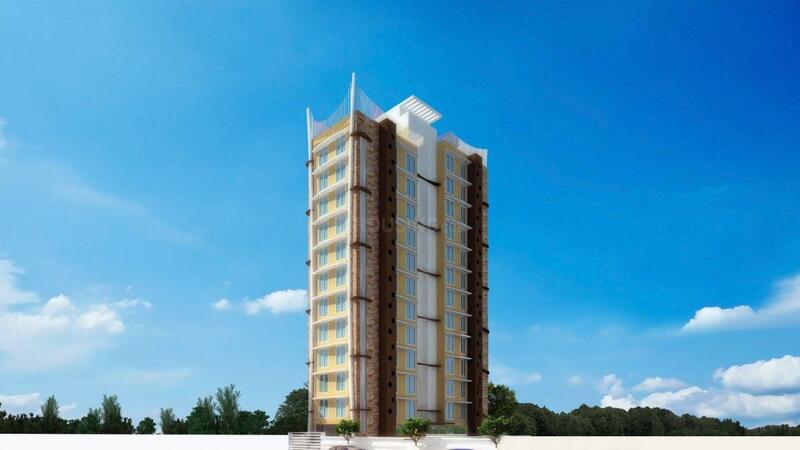 Lalit Dharmani Group is a developer of repute and has been in the Real Estate business for more than a decade. The reputation and goodwill of the builders have been continuously growing since then. The builders are committed to provide state of the art construction with unmatched quality. Their designs are innovative and they rarely repeat themselves. Their team of well-trained and experienced architects and technicians use the latest of technologies, equipment, methods and processes to deliver the finest quality of construction on time. 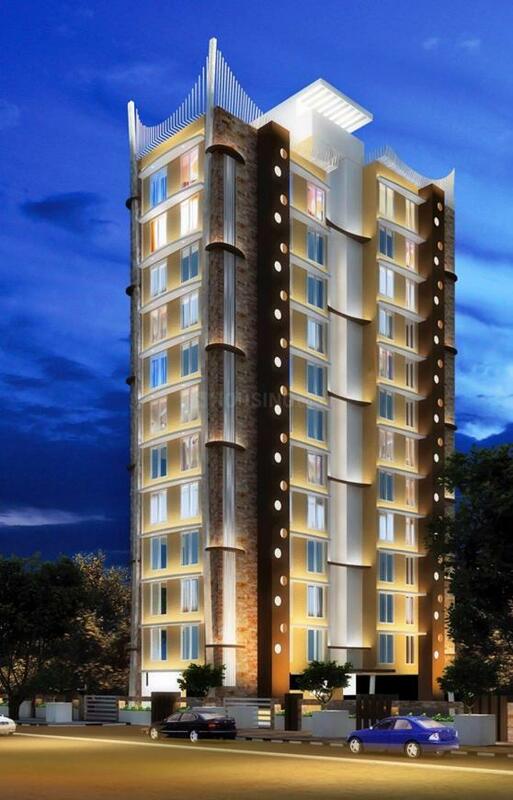 Lalit Dharmani Group promise to give nothing but the best to its customers. With state of the art engineering, quality and dedication, Lalit Dharmani is set to achieve new heights in construction of residential and commercial projects..